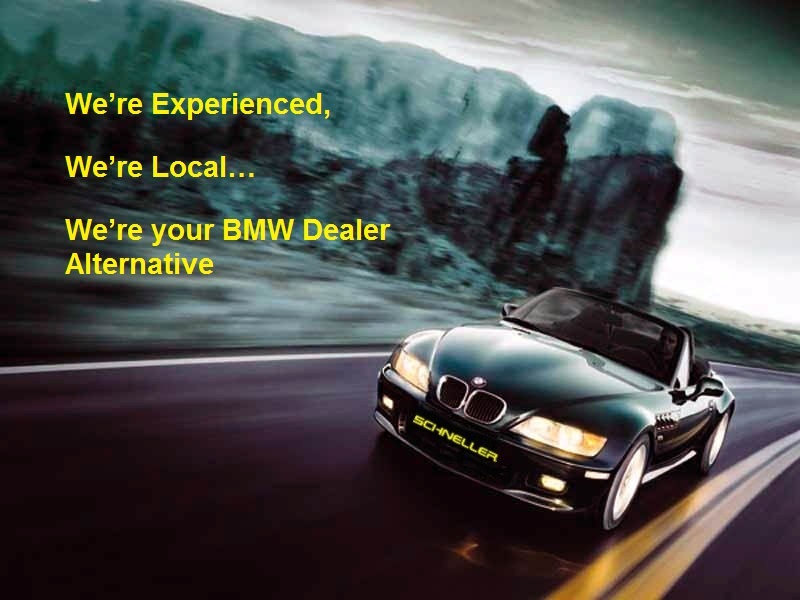 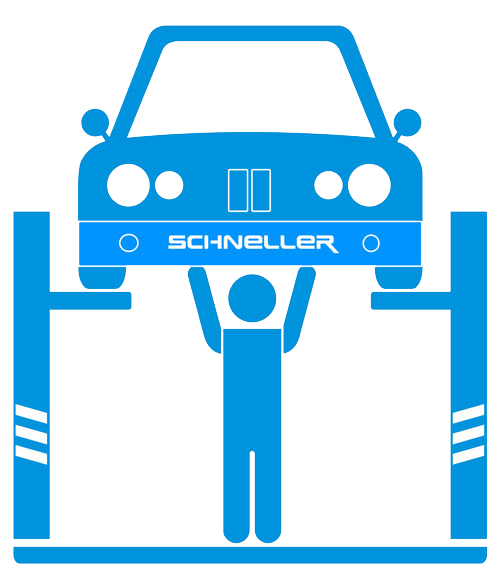 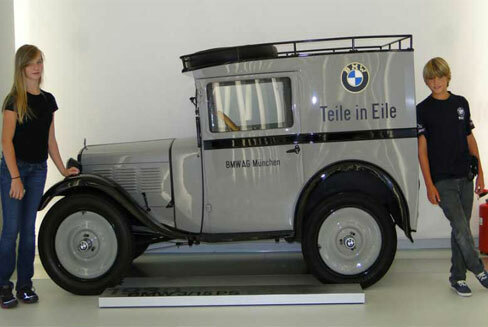 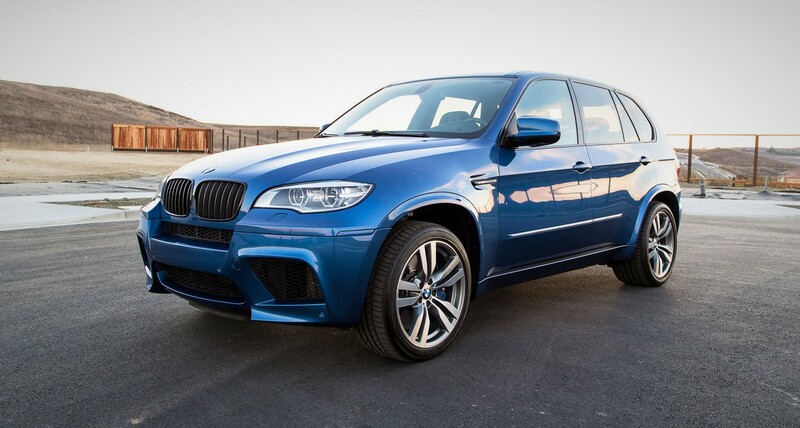 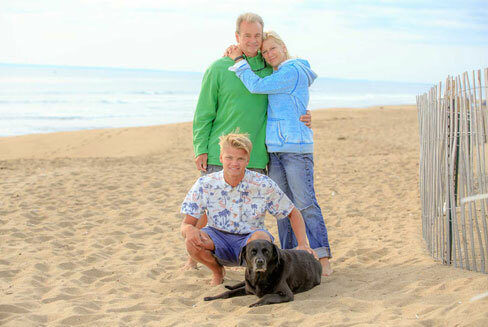 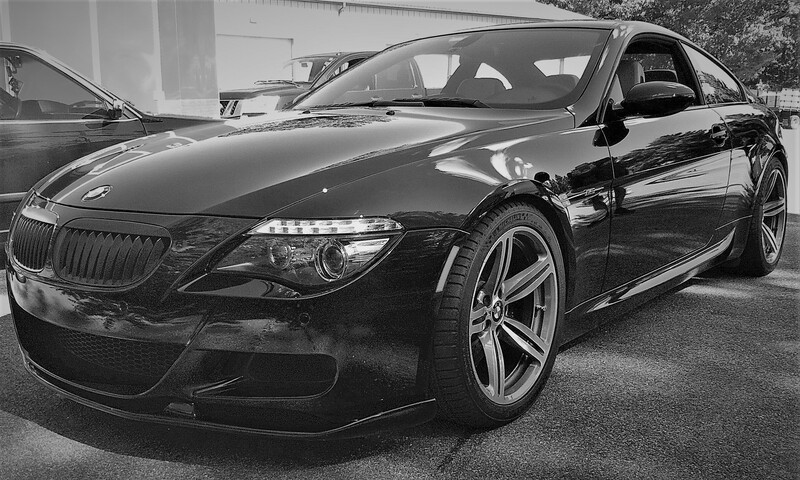 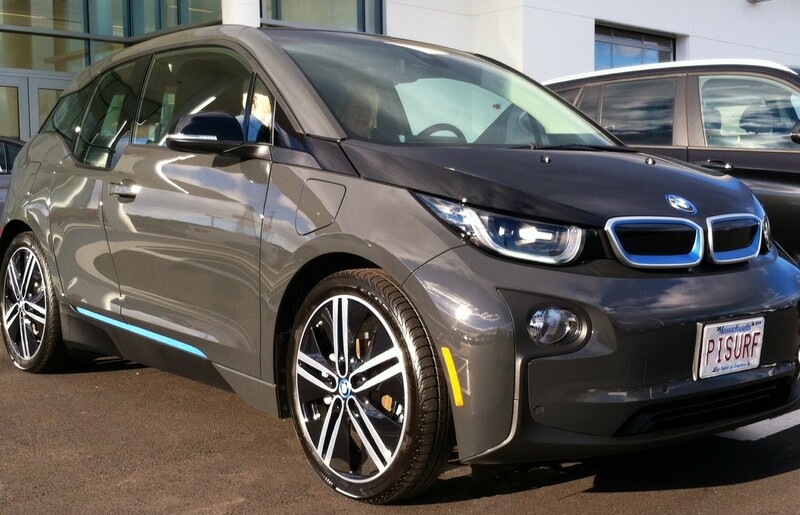 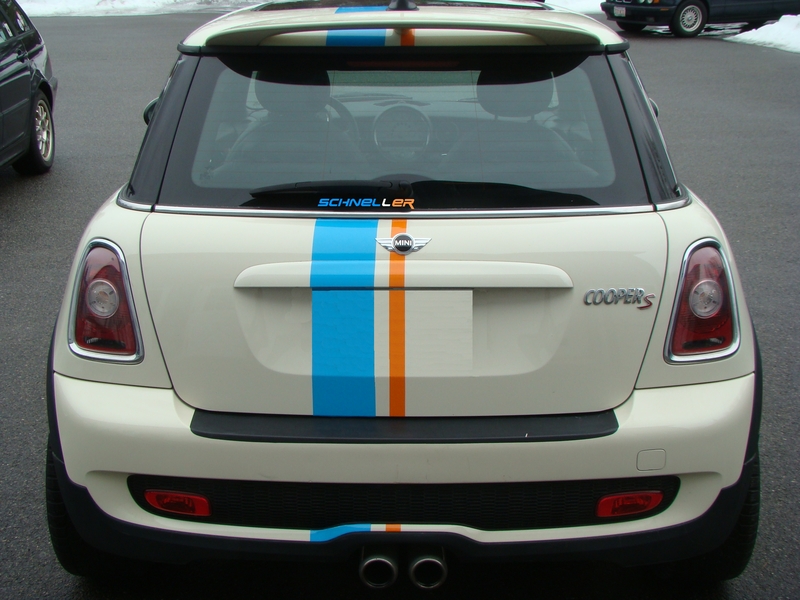 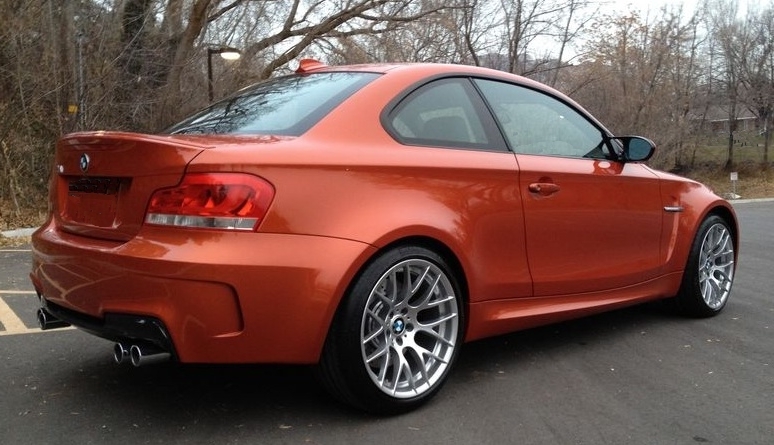 Schneller is an established and reputable family owned business that has been Racing and Servicing BMWs since 1992. 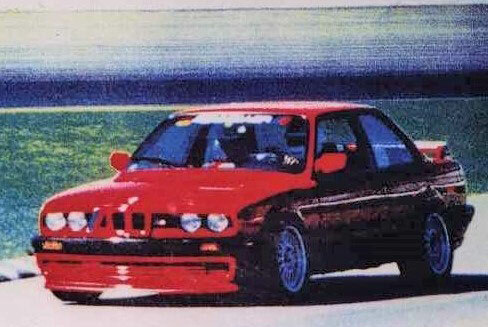 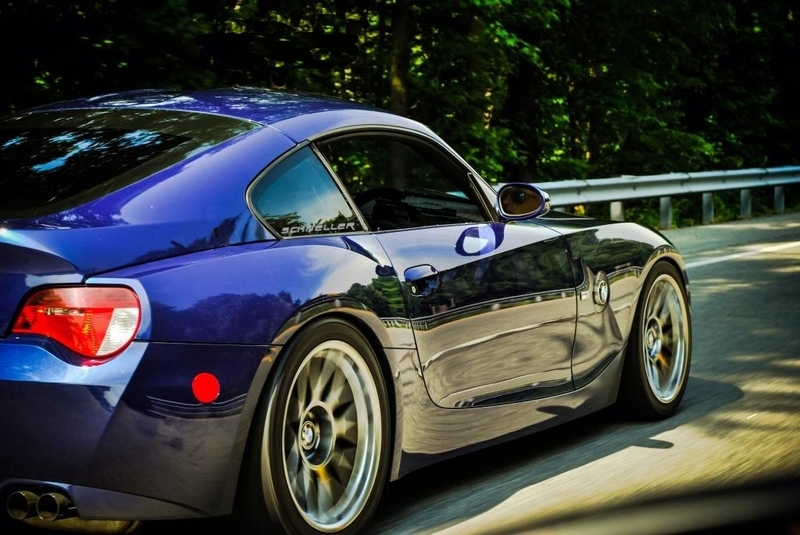 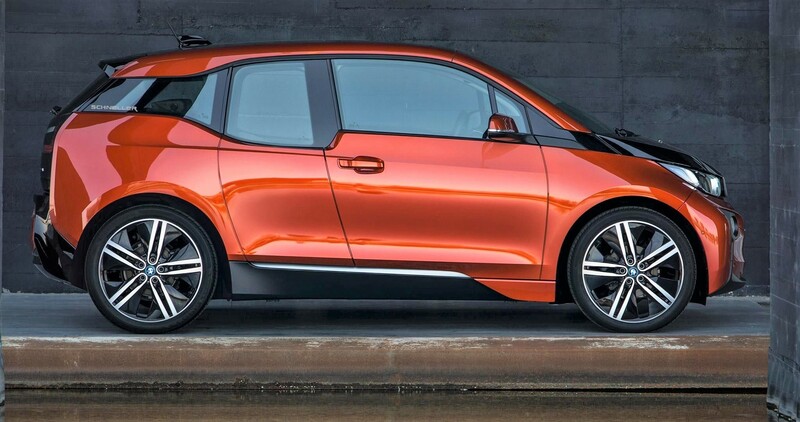 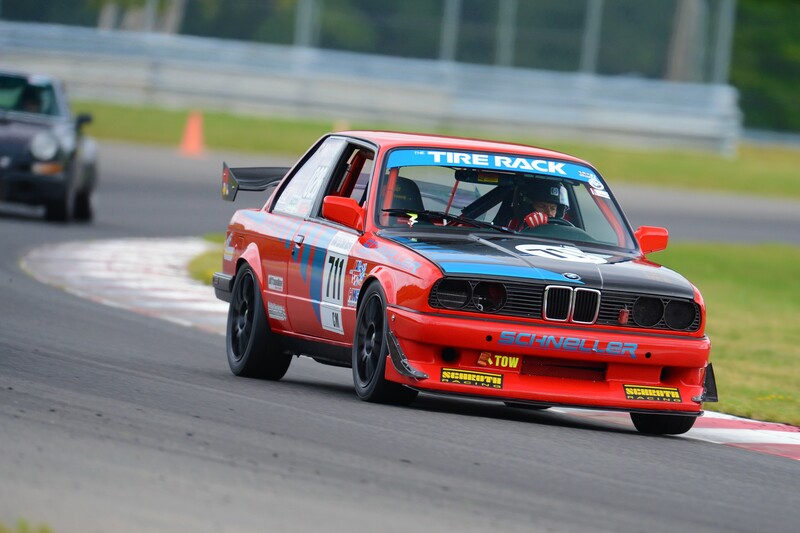 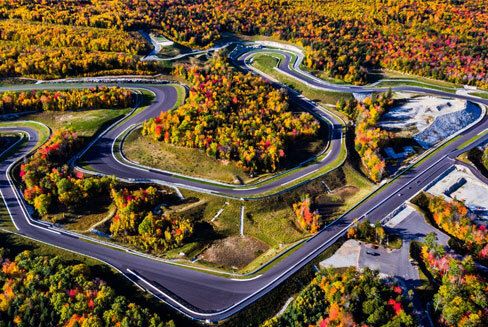 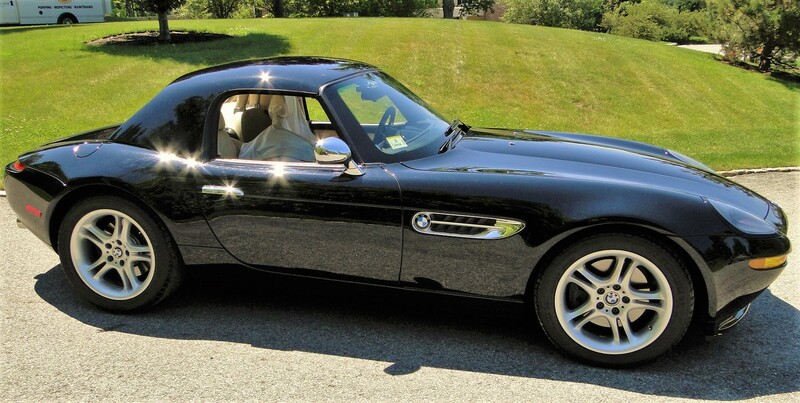 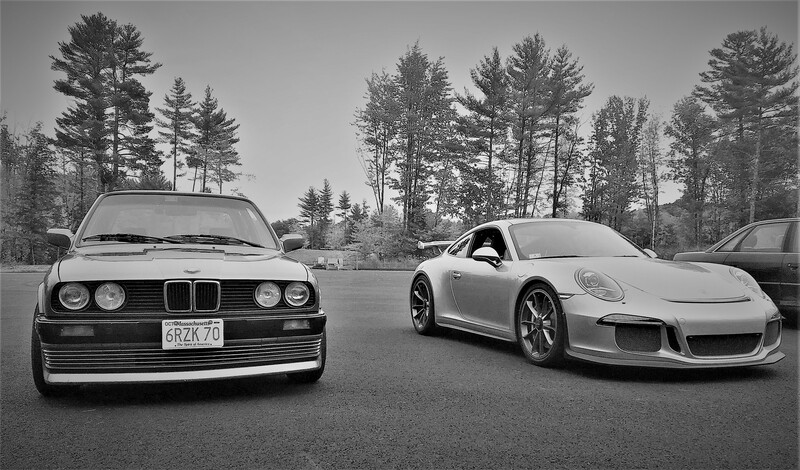 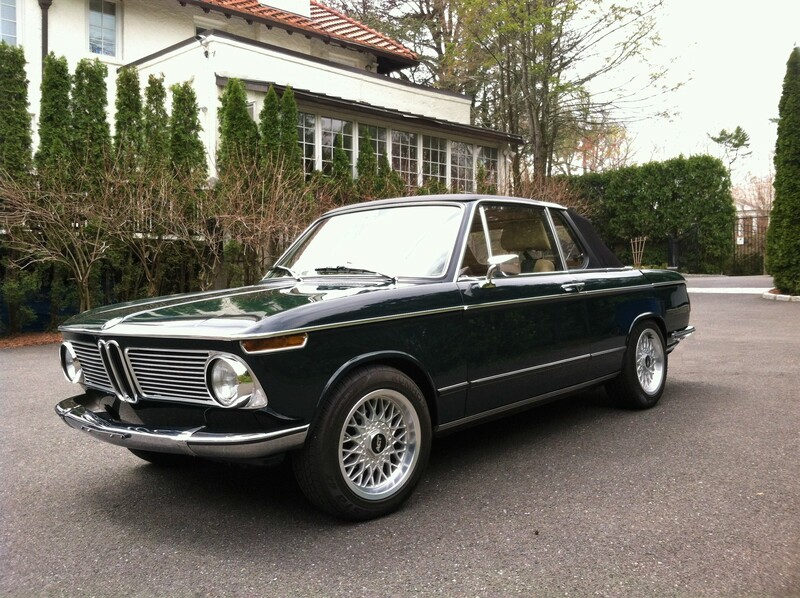 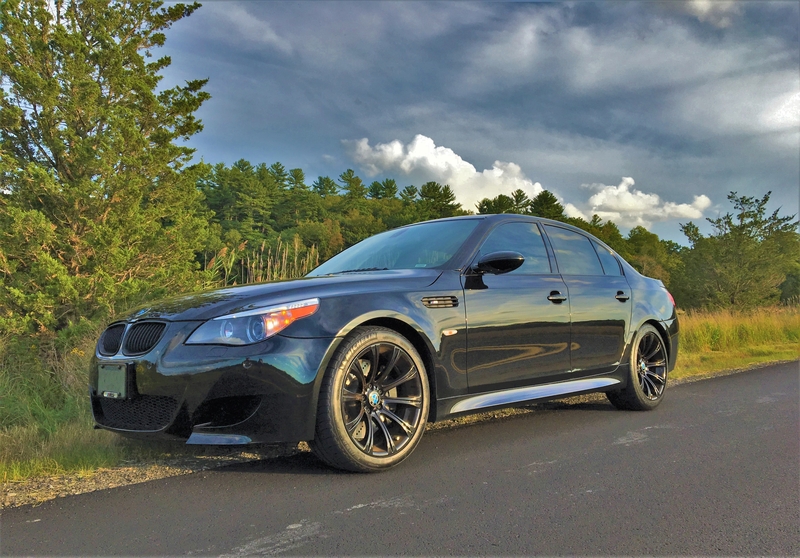 Over the years, local BMW drivers have realized that if Schneller could build fast BMWs and race cars, then they could likely do one heck of a tune-up and brake job! 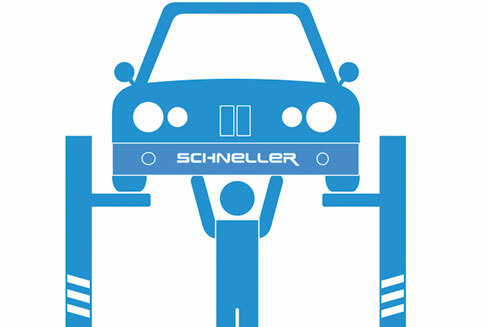 Since its early beginnings, Schneller has evolved into a successful independent BMW and MINI Service facility that has its roots set deeply in BMW performance. 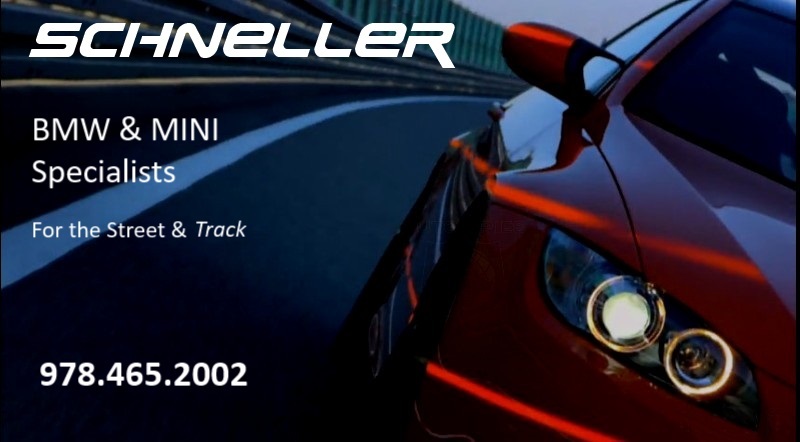 With this higher standard of expertise, and dealer level repair capability, area MINI and BMW drivers now reap the benefits of this evolution.